A contemporary dance performance with live original music. 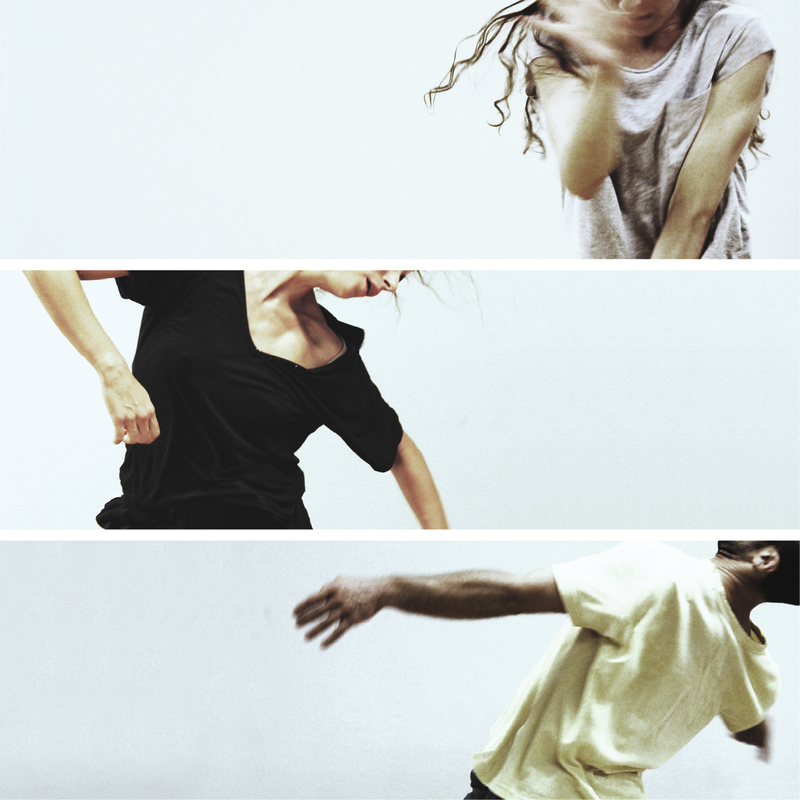 A performance consisting of three dance solos and one shifting dance trio, through which three become one and one becomes three. In every solo the dancer deals, in his own way, with his own “unspoken”; what he can’t or doesn’t want to express but palpitates inside him. Facts engraved on the body, that bear intense feelings and do not let the mind calm. But they will never be heard. Because words are not enough. Or because the mind fails or does not want to face them. We see them, though, in the palpitating bodies and we hear them in the music sounds.